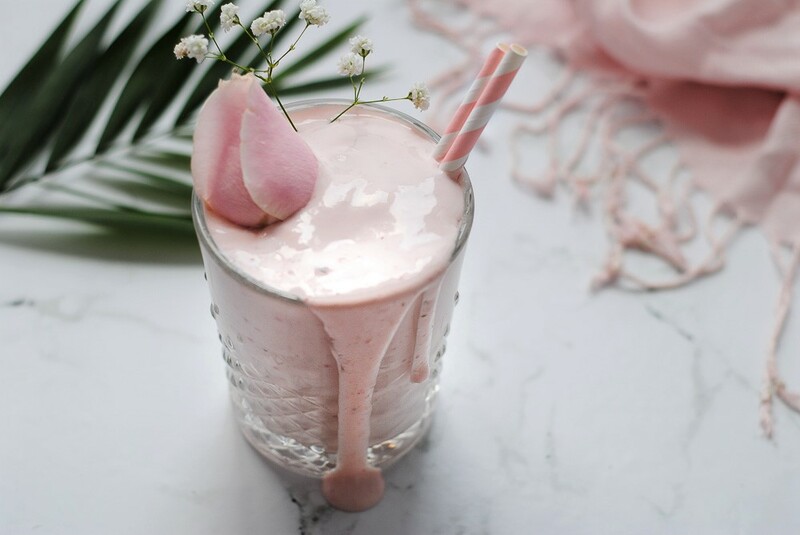 It will give you the essential amino acids after the exercise-"protein powder + yogurt"
The biggest advantage of smoothies, is that you can put any other fruit you want, chia seeds or some vegetable powder, and adjust the dosages to your taste. Please note that yogurt desserts are something different and lack the above benefits. In addition, I think it best to choose products from sheep's or goat's milk and as small as possible local producers. 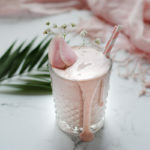 Φτιάξτε αυτό το υπέροχο smoothie μετά από μια μέρα στην παραλία για ενυδάτωση και αναζωογόνηση!